Travel into, out of, and around Houston with ease with Longhorn Charter Bus. With access to a network of Texas’s top motor coach providers, we’re always able to book the perfect buses for your trip. Call us today at 713-344-0553 to secure your private charter bus! No matter what event brings you into Houston, trust Longhorn Charter Bus to provide the perfect bus for your group, whether you’re coming in for a corporate event, field trip, wedding, sporting event, church outing, or other private vacation. We’ve worked with groups all over Texas and gained experience in streamlining transportation to all types of events, for passengers who only need one vehicle and others who need a fleet of multiple buses. Wherever you’re headed, our top-notch services have you covered. From your visit to the Space Center Houston to your tour of the city’s top breweries, we’ll make sure every member of your group rides in complete comfort. Enjoy on-board features such as plush seating, panoramic windows, televisions with DVD players, air conditioning for Texas’s intense heat, and more. We’ll also find you a professional, experienced driver to handle all navigation worries while you travel. Book your next group Texas trip with Longhorn Charter Bus! Our reservation staff is available 24 hours a day, and we’re always happy to help you plan every detail of your trip’s transportation. See our selection of buses or give us a call at 713-344-0553 today to get started! 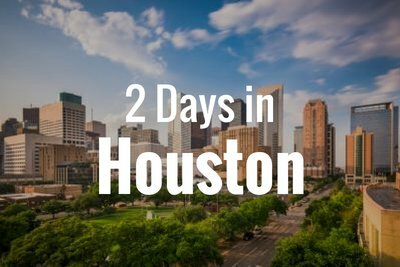 One of the largest cities in the United States, Houston is a perfect location for tourists to explore and unwind. With so much to do and see, it can be quite overwhelming when you first get here. 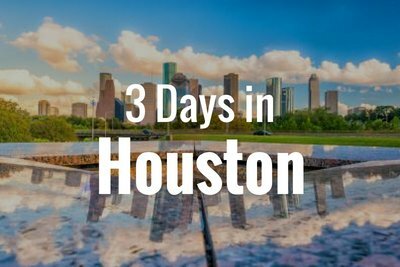 Regardless of your interests, Houston is a Southern metropolis with something to offer to everyone. While you’re spending time here figuring out what that may be, rely on Longhorn Charter Bus to get you and your group where you need to go throughout the city. 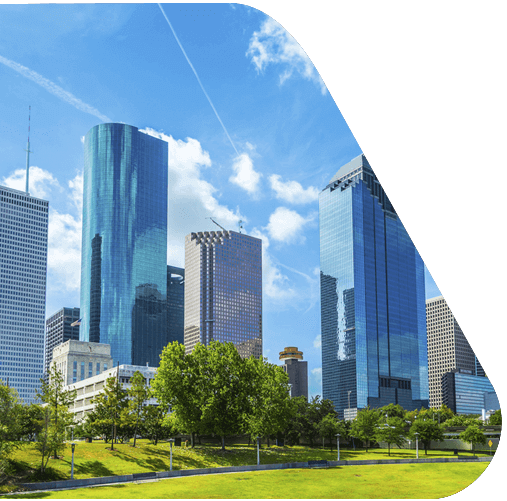 The city of Houston houses some of the best universities in Texas, including the University of Houston, Rice University, and Texas Southern University. We handle transportation for thousands of students, staff, and faculty at these institutions and many more in the area, assisting them with on- and off-campus transportation for all of their university events. Whether you’re booking a bus for the purposes of a campus tour, Greek event, formal, or school-wide event, we can get you the solution you need. Need multiple buses to accommodate your sports team or large group of students? We’ll make sure you’re paired with the perfect fleet. If you’re planning a field trip for an elementary, middle, or high school, ditch the school bus and book a private coach for your next outing. We’ll send you a bus outfitted with air conditioning, entertainment add-ons, and comfortable seating so that students, chaperones, and teachers can all enjoy a day out of the classroom. You’ll ride with complete peace of mind knowing that you’re in the safe hands of your professional, experienced driver on a modern, up-to-date motorcoach. Houston’s location makes it a short distance from a number of major attractions and landmarks. If you’re looking for a coach service that can take you on a day trip with your group, we can handle that with ease. Whether you’re exploring the Caverns of Sonora, floating on the Guadalupe River, or hanging out in the Galveston Bay, Longhorn Charter Bus can get you there in record time. Your bus rental is the perfect way to visit other nearby Texas cities, like Austin, San Antonio, Dallas, Arlington, Fort Worth, Plano, and more. We'll make it easy for you to relax and focus on your trip while we handle all the long-distance transportation. Houston has a number of major and minor league sports teams for locals to support, and we make it our responsibility to help fans get to games as quickly and easily as possible. Our team will find a coach perfect for your group of dedicated fans to help get everyone to the game in style. Whether you love the Rockets, the Astros, the Texans, or an amateur team, you can rest assured that a comfortable, modern minibus or charter bus is always available for you to ride. In need of transportation for your sports team? Longhorn Charter Bus works with teams of all sizes and skill levels to put together a fleet of coaches perfect for every traveling group. Spacious luggage bays and extra legroom leave plenty of space for a comfortable ride with all equipment safely tucked away under your bus. Whether you’re an amateur team or a professional league, we’ve got exactly what you need to get to your next away game in style. 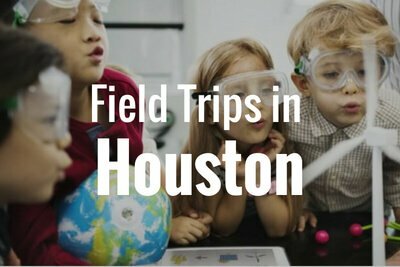 While Houston is home to the Space Center and various educational opportunities, it’s also a cultural hub to one of the biggest fine arts scene in the U.S. Experience award-winning ballet performances, local theatres, and musical symphonies with your group throughout Houston’s Theater District. While you plan your trip fine arts trip, we’ll find the perfect bus rental to get your group to and from each location, like the Wortham Theater Center. We’ll make sure you arrive before the show starts so you can assure your group gets the best seats, and when the shows over, we can take you around town for more exploration or straight back to your hotel for a good night’s rest. Scheduling a private event for family, friends, or coworkers? Stop worrying about how they’re all going to get to the event space and focus on organization while Longhorn Charter Bus does the heavy lifting. 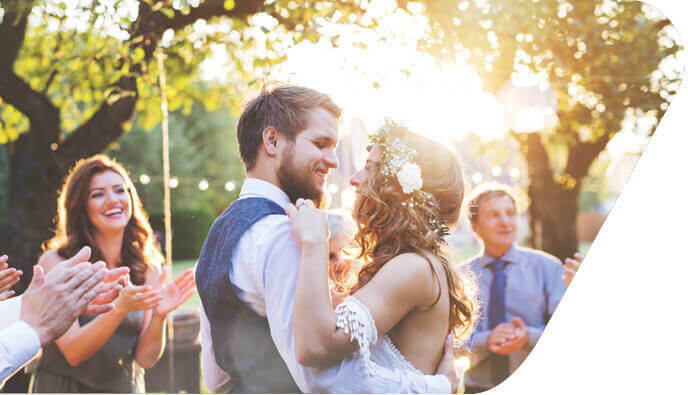 We’ve handled groups of all sizes for a wide range of events, so we’re fully prepared to assist passengers from large Fortune 500 companies to small wedding parties. We’ll find the perfect buses to provide private shuttles and transportation services just for your guests for a comfortable and exclusive riding experience. Your fleet will stand out and leave a lasting impression on all attendees. At your Houston wedding, we’ll make sure all guests travel with ease from one venue to the next with personalized shuttle services. We’ll choose a minibus or party bus just for you to help transport guests between your hotel, ceremony, and reception, like from Harmony Wedding Chapel to Chateau Polonez, so that no one will have to walk, get lost, or drive themselves. At the end of the night, your driver will make sure that all guests return safely to the hotel, no matter how wild the party gets. Whether you’re treating your employees or trying to impress new clients, a private charter bus is a great way to stand out at your corporate event at a professional venue like the Texas Training and Conference Centers. Book a shuttle outfitted with modern amenities such as WiFi, power outlets, climate controls, and more to ensure that all passengers enjoy a comfortable and luxurious ride. Or, rent a private coach to pick up attendees from the airport. No one will end up lost or late during your event with personalized buses at your disposal. Our services don’t stop with corporate events, weddings, sports travel, or school trips. We’re also happy to provide reliable buses for private parties, casino trips, amusement park transportation, assisted living communities, and military and government groups. We even provide emergency services in times of distress to help evacuees get to safety as quickly as possible. Wherever your travels take you, we’ll make sure your group is always accommodated with the perfect bus rental from our network of Houston’s best coaches. You’re ready to plan your next event, but you still haven’t figured out how you’re getting there. Let Longhorn Charter Bus handle the responsibility for you! We’ll help you keep it simple with a compact minibus rental, accommodate a medium-sized group with a 25-passenger bus, take a long-distance trip with a full-sized coach, or even book a party bus for your night out in H-town. Our dedicated customer service team works around the clock to make sure that you get the exact solution necessary for your trip. Whether you’re planning a party, booking a coach for a family reunion, planning a tour of the city with your friends, or preparing for another special event, we access the best coach rentals in the city to bring you the perfect fleet for your passengers. Call us today at 713-344-0553 to discuss your charter bus rental in Houston! Have you ever wanted to rent a charter bus for your next Houston trip, but were unsure of how much it would cost? Well, the answer isn’t that straightforward. There are several factors that can determine your overall quote, such as the season, how long your trip lasts, your bus model, and more. *Chart is based off charter bus prices in Houston. While this is just an estimate on average pricing, it’s a good starting point to build out your charter bus rental budget. However, there are several other factors that can affect your final price that you must consider. Charter bus rentals follow the supply and demand chain just like many other seasonal products and services. Peak season for charter bus rentals lasts from April to June due to graduations, summer vacations, family reunions, and more summer events. During peak months, expect to see a major spike in prices and a decrease in availability. Prices may also spike during major events like the Martin Luther King Jr Grande Parade or the Houston Dragon Boat Festival. 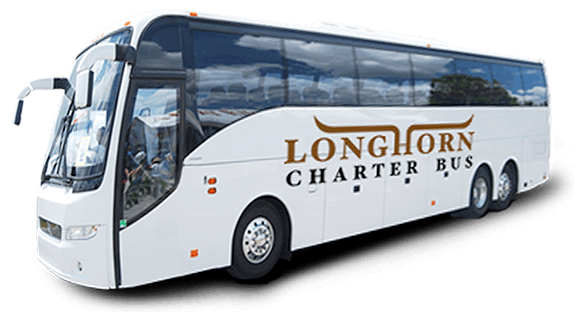 Because Longhorn Charter Bus has access to a wide variety of bus rentals to choose from, it’s easy for us to accommodate groups of any size. However, the size of your bus model will affect your quote. If your group is larger, you’ll want to book a bus that can comfortably fit everyone. While a large will have to pay more for a spacious charter bus, smaller groups may only need 25 seats or fewer. Trips are charged based on length, giving longer trips a heftier price tag. While local trips (that meet the 5-hour minimum) are priced per hour, longer trips are usually priced per day or per mile. After your trip is finished, remember to tip your driver 10-15% of your quote to show your appreciation. There are a lot of other factors to consider when planning your budget that won’t be included in your overall bus rental quote. To avoid any surprises, make sure to check for any tolls on your route, whether you will need to pay for any parking permits, or other additional costs along the way. If your trip spans overnight, you are expected to cover your driver’s lodging expenses. To ensure everyone is comfortable and safe, make sure you book a room in a hotel with a 3-star rating or more for your driver. Need help figuring out what your bus rental quote may be? Look over a few examples from some of our past clients or give our 24/7 reservations specialists a call at 713-344-0553. Kathryn was ready to tie the knot at her dream venue, Las Velas. With over 100 guests attending her special celebration, she wanted to ensure everyone could easily make it to the event on time and have a safe ride back, especially since her designated hotel didn’t offer shuttle services. Kathryn’s reservation specialist suggested renting 2 full-sized charter bus rentals for everyone to fit comfortably. Because the wedding party would need the bus rentals for a large duration of the day, Kathryn was charged a daily rate of $1240 for both motorcoaches, or $12 per passenger. Ben, a die-hard Houston Texans fan, wanted to show support for his favorite team by rallying up his friends for the ultimate gameday. With a group of 15 fans, Ben wanted to make sure that everyone could participate in the fun without worrying about driving. They planned to be dropped off at the stadium 3 hours before the game for a tailgate party and then hit downtown for more drinks after the game. Ben’s reservation specialist suggests an 18-passenger minibus, giving his group plenty of space and reliable transportation for the whole day. He is charged a daily rate of $600, or $40 per passenger. 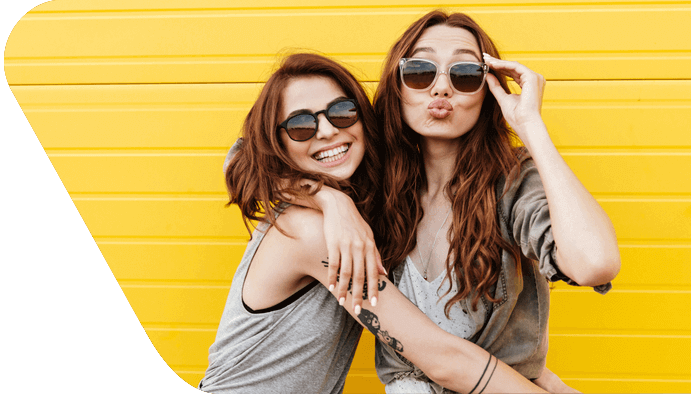 Ellen was planning her best friend’s big 30-- and what better way to do that with a personal chauffeur all across Houston. With 10 of their closest friends, they planned to hit the hottest spots for an unforgettable night. To make sure they have endless fun wherever they go, they were recommended a party bus. With 6 hours of fun planned, their reservation specialists suggested a party bus. They were charged an hourly rate, making their total come out to $390, or $39 per person. Now that you understand how charter bus rental pricing works, our 24/7 team of experienced reservation specialists are here to help you! You can also learn more about our company here. Ask questions and begin planning your trip when you call us at 713-344-0553.